What should your tactics be for a particular hole? These are mental decisions, not technical issues – A great swing will never compensate for a poor selection for the first place! These session are a balance of the technical, tactical and mental aspects required to get the best from ourselves. 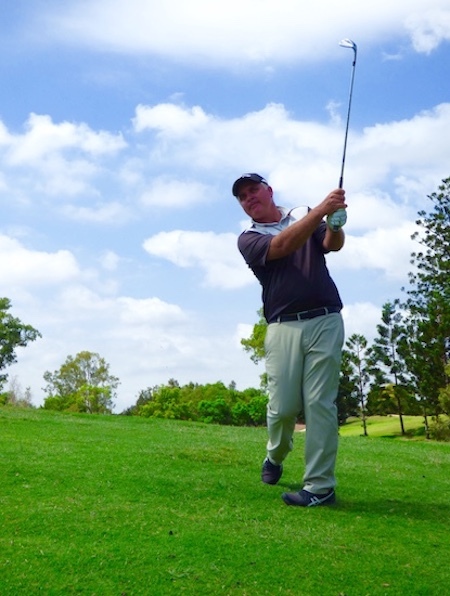 Playing golf is a scoring game – the swing is just the part!